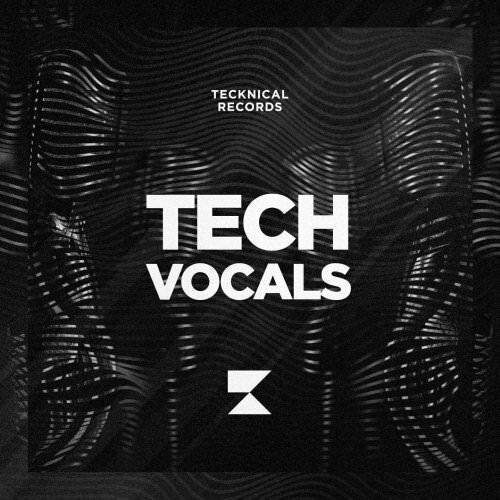 Tecknical Records brings “Tech Vocals ”. a great selection of vocals. 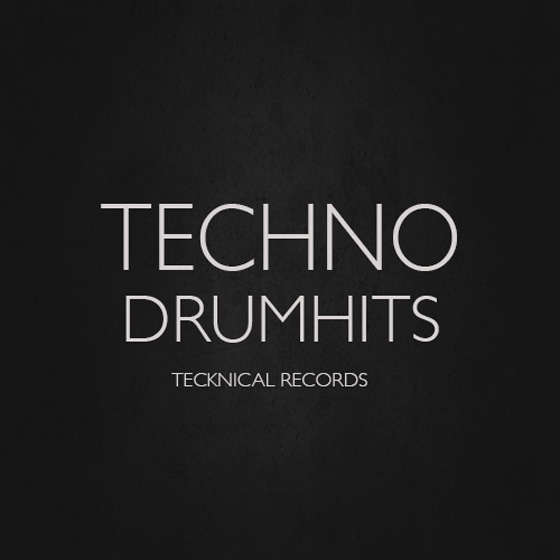 Tecknical Records brings “Techno Drum Hits”. 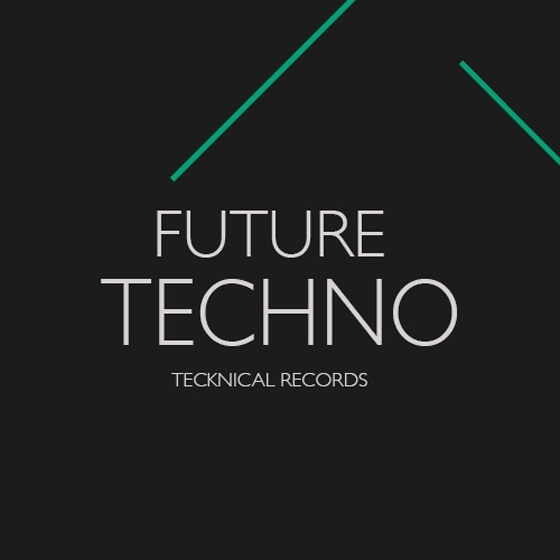 “TECHNO vol.1” - “TECHNO vol.2” - “ANALOG TECHNO”. Featuring 435,4MB of: deep & driving Basslines - analog techno-classic Kicks - dark, afterhours Beats - fresh tech Addons - Detroit / Berlin infused Perc loops - plus Drum Hits and much more.